I just wanted to wish everyone a very happy and peaceful New Year. I hope that it’s very kind to you all, and brings lots of exciting things. Personally I’m looking forward to a lot of changes (moving out of London, change of career direction, starting another blog, becoming a Mrs) and as the image below says, just being happy. And worrying less. Happy new year to you too! 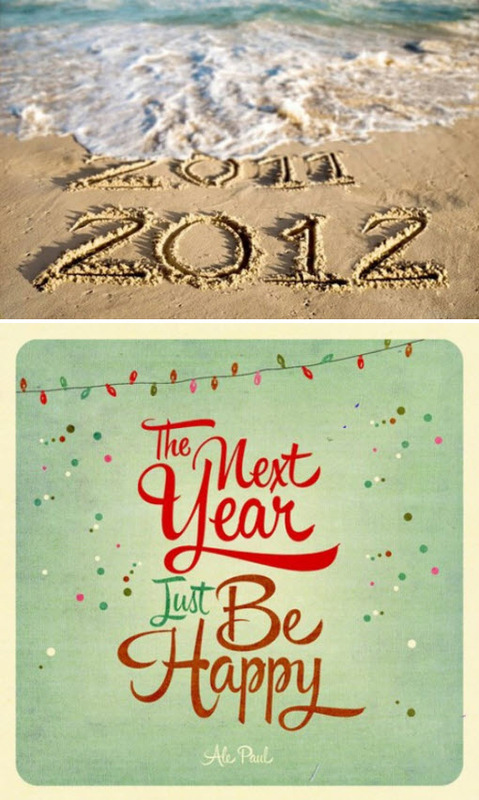 Sounds like you are going to be busy in 2012!